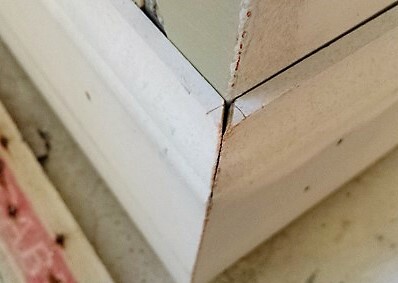 Measure twice & cut once – sage advice but why do people seemingly always end up with trim either too long or too short? 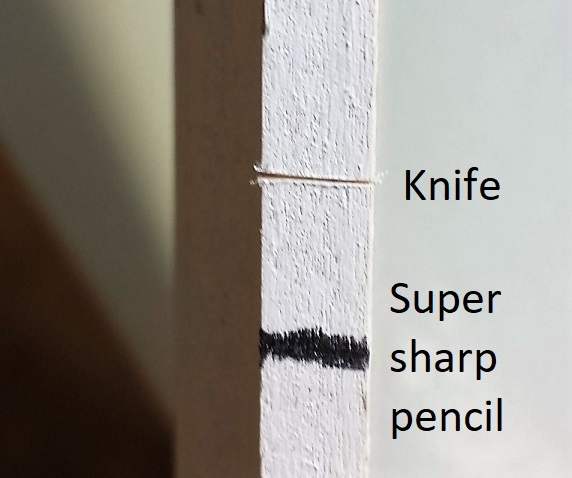 There are generally three main reasons: the tape itself has some slop in it (butted versus pulled), they cut on the wrong side of the line / take the line (most blades are 1/8″ thick), and/or finally because the pencil mark is too thick itself. 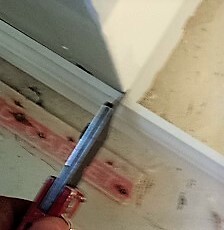 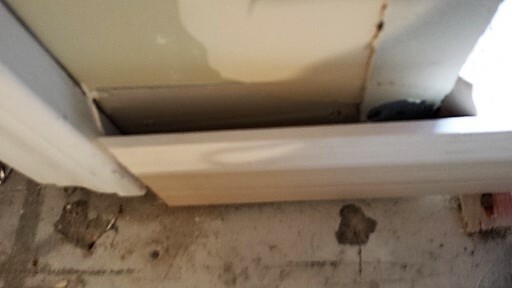 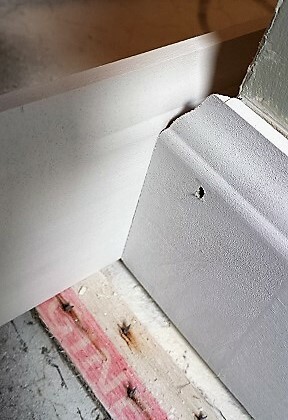 For the saw blade issue, yeah it can still be an issue sometimes even when sighting it, but if you notice it quick enough, a tiny notch won’t matter on painted trim as caulking will take care of it. 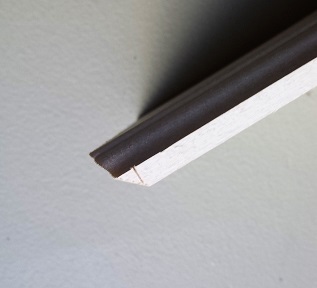 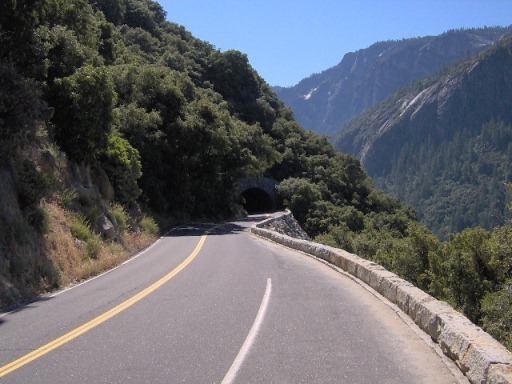 Last tip: paint does not adhere to sharp corners, simply bump or sand them down a hair.